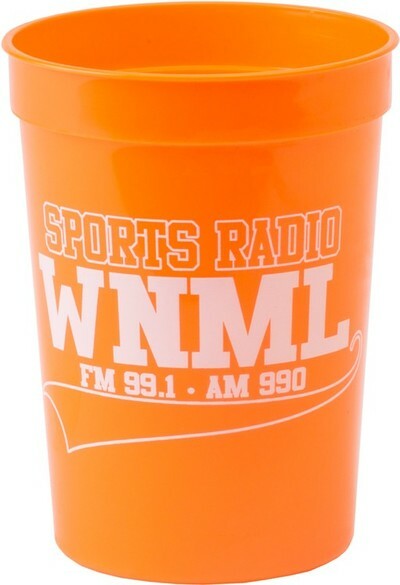 As a nation, we are absolutely wild about sports. 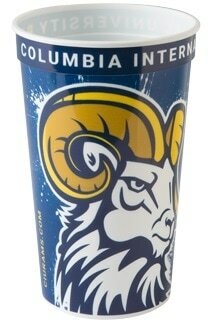 High school, college, and pro, there is always SOME type of cool sporting event going on without having to drive hundreds of miles. 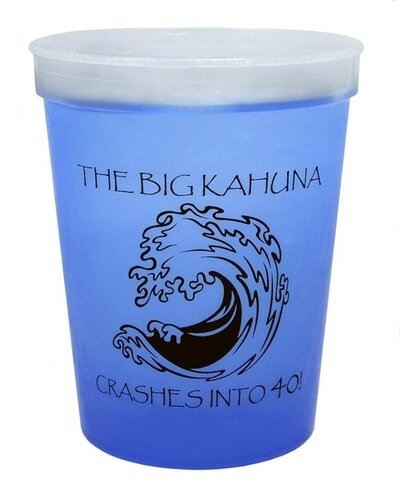 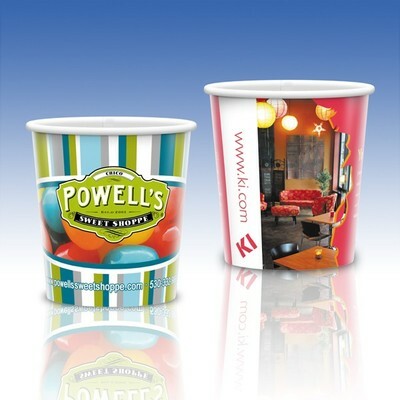 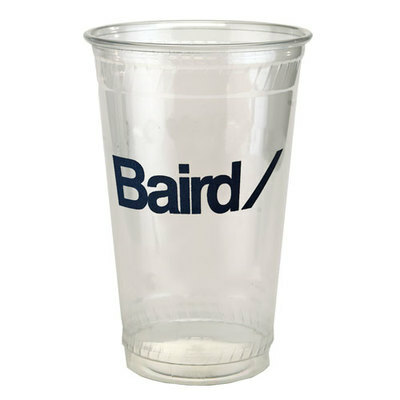 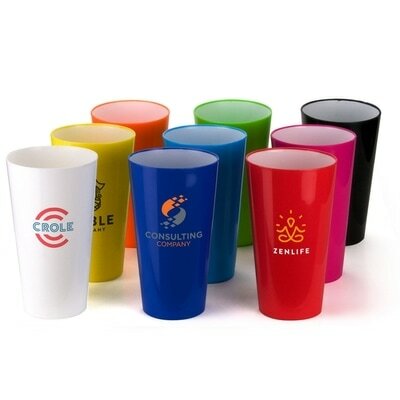 The rise to prominence of plastic promotional cups came about through sports promotion, but have continued on in other arenas because of the large imprint area and great promotional shelf life. 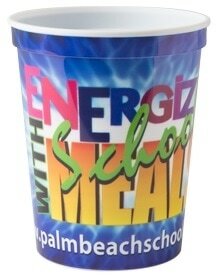 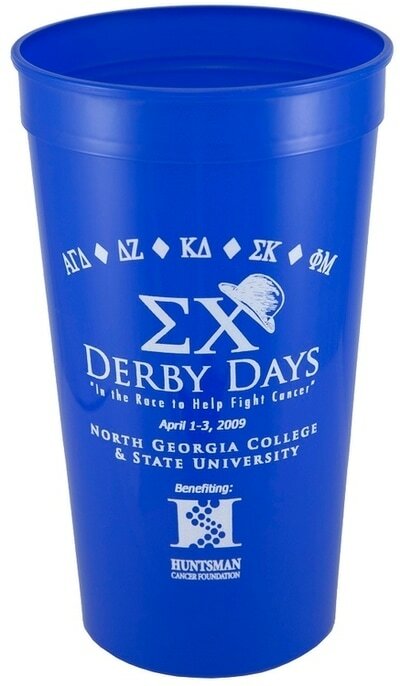 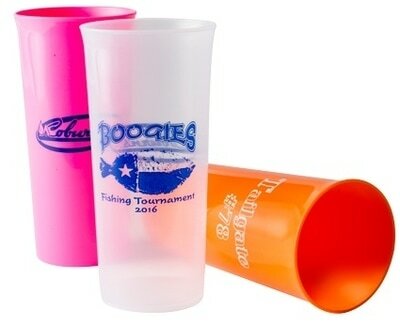 We've seen these low cost drinkware items used by colleges and universities to promote theme nights, pep rallies, and by high schools for holiday hockey tournaments. 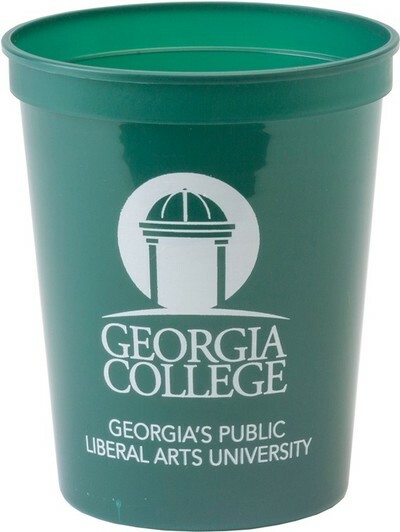 These are great to stuff with t-shirts and other swag as a college orientation item, as the student will most definitely be needing drinkware within a week or so of living on their own for the first time. 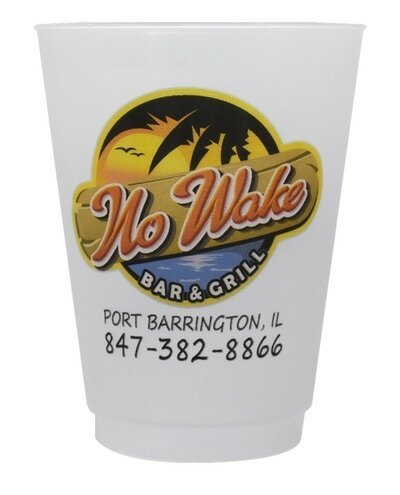 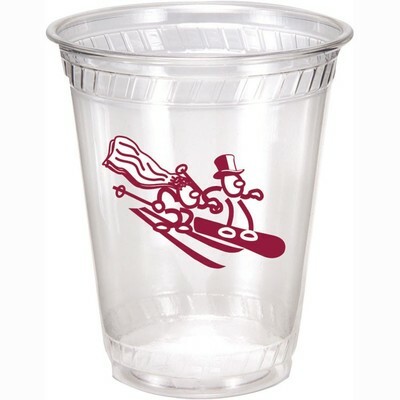 Restaurants use plastic promotional cups as "to go" cups, as people like being able to keep them and they often become collector pieces. 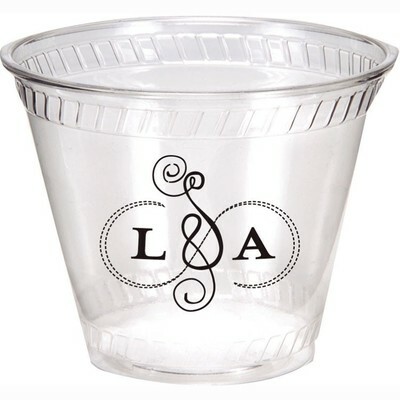 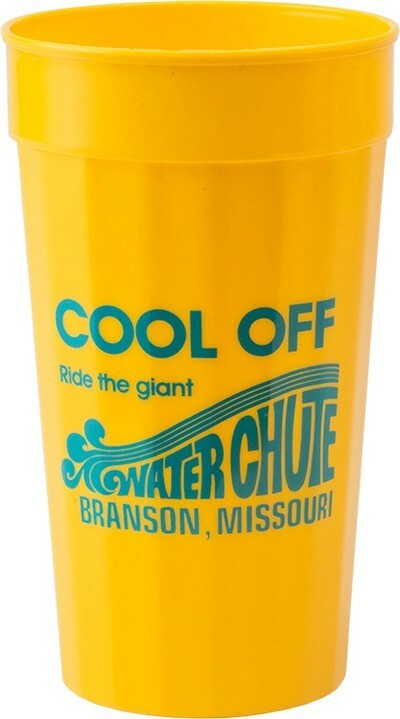 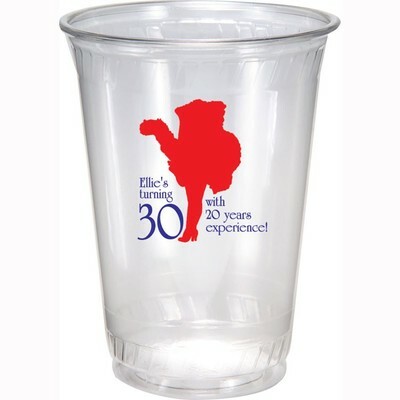 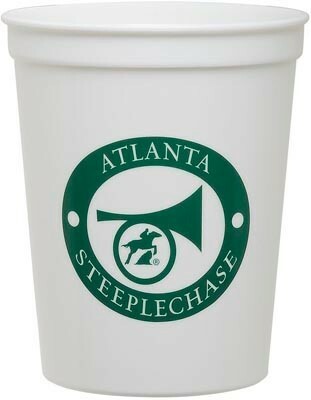 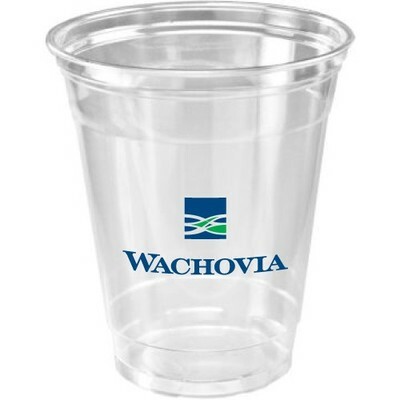 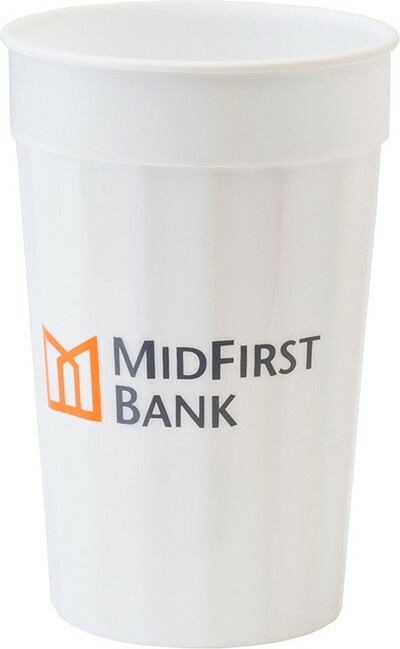 Rock bands use these cups at their concerts as commemorative cups as a way to up-charge for drinks because the fan gets to keep the cup, and they are great to toss off the stage because no one's going to get hurt by a lightweight cup. 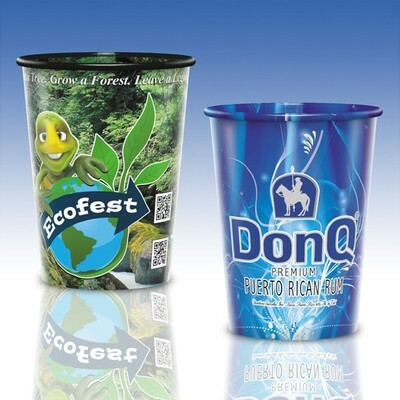 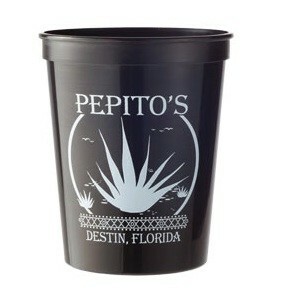 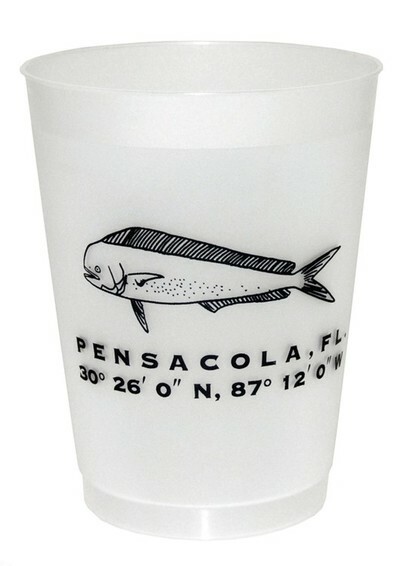 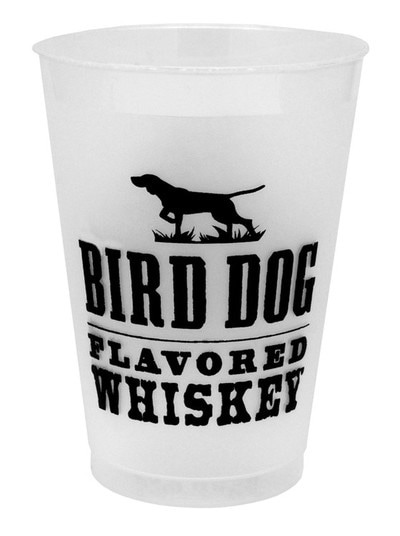 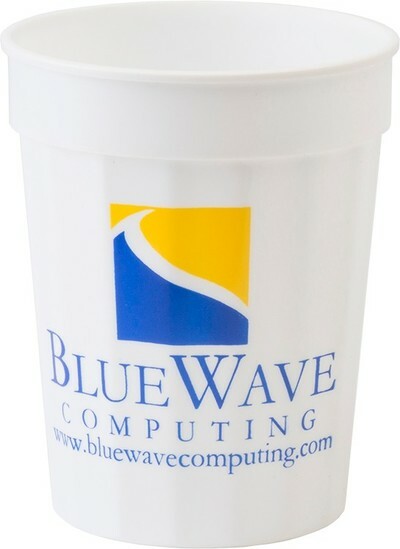 However you choose to use plastic promotional cups, there really is no wrong way because the price is right, the items last a long time, and MANY of these are made in the USA. 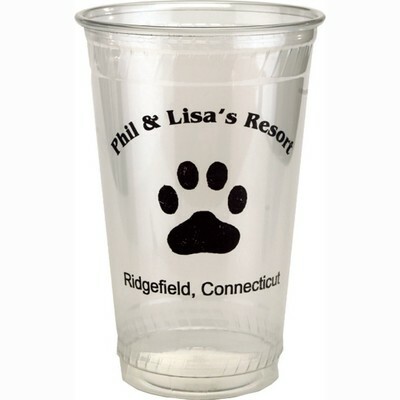 Call 401-451-1874.